It looks like the trend for dual camera smartphones is slowly declining. 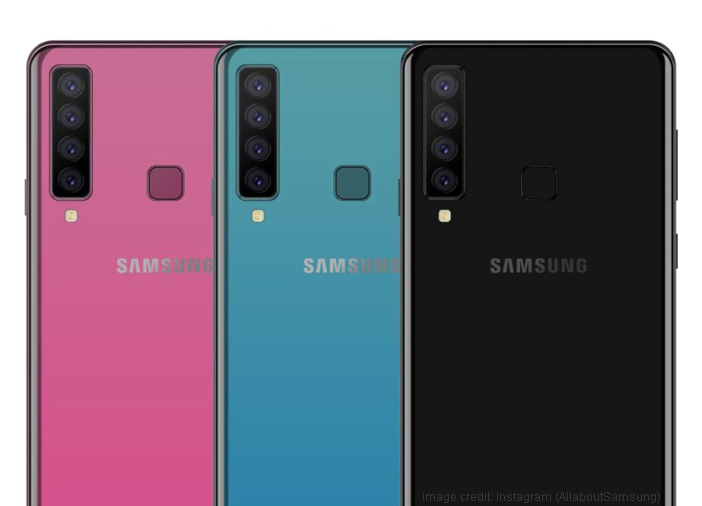 Samsung, a well-known smartphone and home appliances company has revealed that it is working on a smartphone with four rear cameras. 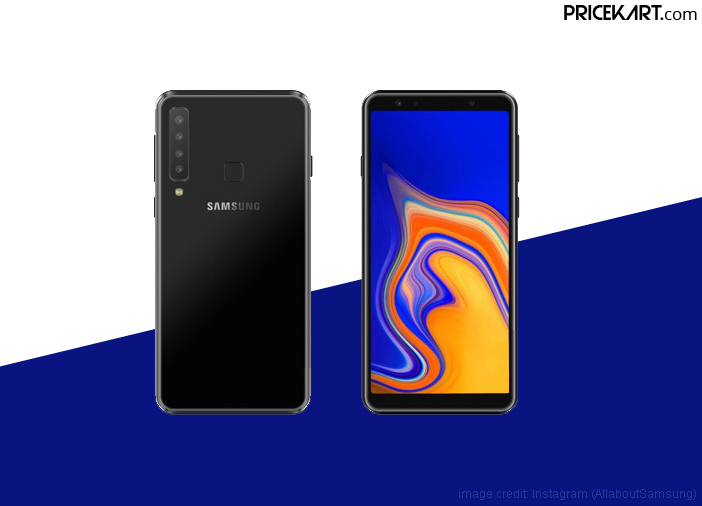 The Samsung Galaxy A9 Star Pro will be the first-ever smartphone to debut with a quadruple rear camera setup. 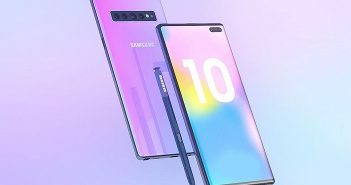 Additionally, this new Samsung Galaxy smartphone will launch on October 11, 2018. Earlier this month, Samsung had tweeted a GIF which stated 4X fun. While the tweet did not precisely confirm a quadruple setup, a recent news leaks on SamsungMobile.News has made the concept clear. According to this latest leak, the four cameras are placed on the left side of the smartphone. Below the camera setup is the LED flash. 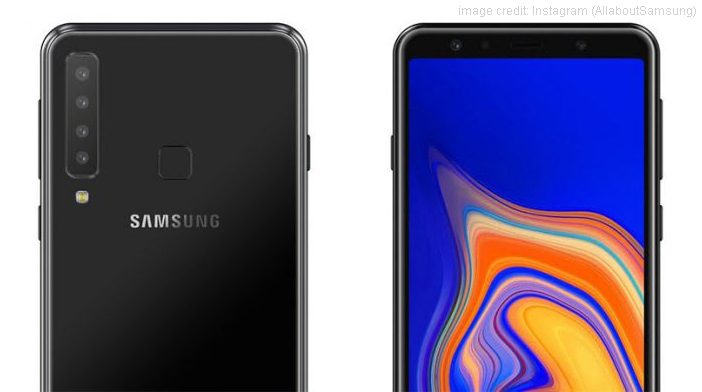 Along with its first quadruple smartphone, Samsung is also working on a triple rear camera setup on its upcoming Galaxy A7 smartphone. Samsung’s upcoming phones seem to look promising for a mid-range series. 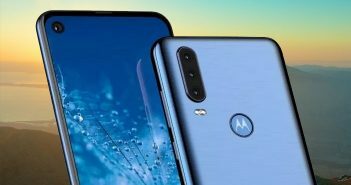 The specifications of the quadruple camera setup will include a combination of a 24-megapixel, 5-megapixel, 10-megapixel and 8-megapixel sensors. The 24-megapixel sensor will act as the primary camera. On the other hand, the 10-megapixel and 5-megapixel sensors are zooming lenses which will ensure that the image does not lose its quality. These sensors will be capable of providing 3x optical zoom. And lastly, the 8-megapixel sensor will act as a wide-angle lens which will provide a 120-degree field of view. On the front, the smartphone will feature a 24-megapixel Sony IMX 576 sensor for selfies and video calling. Apart from the camera setup, the other specifications of the smartphone include a 6.28-inch Full HD+ display. It will be powered by a Qualcomm Snapdragon 660 processor. Additionally, it will come with 4GB or 6GB RAM (with 64GB or 128GB internal storage). It will further be fuelled by a 3720mAh battery, which is claimed to last for an entire day on a full charge. The images of the Samsung Galaxy A9 Star Pro smartphone also reveal the placement of the fingerprint sensor. The sensor is placed in the centre of the rear panel of the smartphone. Furthermore, the smartphone will be made available in Black, Pink and Blue colour variants. 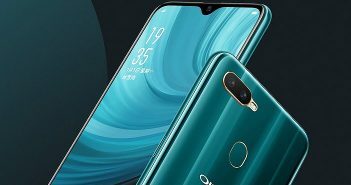 The smartphone will launch on October 11, however, the company has not revealed the price details. But, knowing that the Galaxy A series smartphones are priced in the mid-range level, even this upcoming phone will fit the mid-range budget segment.